Does it look like you need a nap, even after you’ve just had 40 winks? If you always look tired, the problem could be your eyes, not a lack of sleep. Blepharoplasty can help you to rejuvenate around the eyes, leaving you looking refreshed and awake, not tired, worn out, or angry. Ask us if blepharoplasty is right for you. • Dark circles under the eyes This surgery is customized to you. It can be performed on the upper eyelids, the lower eyelids, or both, depending on your needs and your desired results. Blepharoplasty is typically performed using general anesthesia, provided by our board-certified anesthesiologist. We’ll give you a better idea of what to expect from your procedure during your consultation. • Lower Eyelid Blepharoplasty- An incision is made along the lower lash line. Fat is removed. We use electrocauterization to minimize bleeding. The procedure typically takes 1-2 hours, depending on the areas treated and the extent of your procedure. You can return the same day as your surgery to recover. How Long Will My Blepharoplasty Results Last? Blepharoplasty results are long lasting. After surgery, the aging process will continue, but if you properly care for your skin and avoid sun exposure, you can likely enjoy your results for 10-12 years. They say the eyes are the windows to the soul and we want to help you keep yours looking their best. 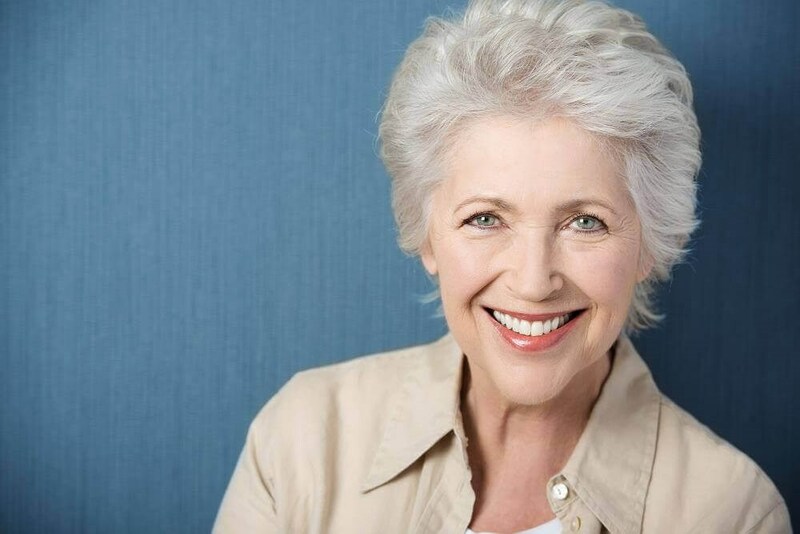 Ask us if blepharoplasty is right for you.